Today, Square Enix has released the new Star Ocean 5: Integrity and Faithlessness trailer that is currently being shown at Jump Festa today and tomorrow. Additionally, we get to hear a little bit of the game’s main theme song, Astra Nova by Androp. The video is below. 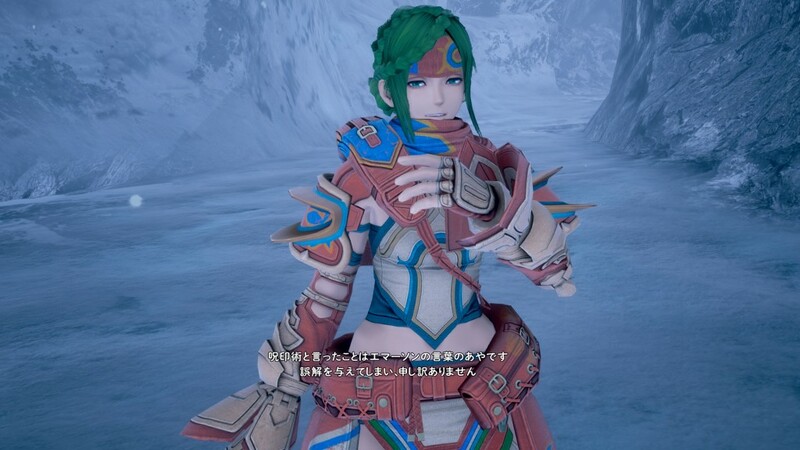 Star Ocean 5 is releasing on both PlayStation 3 and PlayStation 4 on March 31st in Japan and in other regions later that year only on PlayStation 4. Stay tuned for more news from Jump Festa on Star Ocean 5 and other Square Enix games this week. Posted in Jump Festa 2016, Star Ocean. It’s a lotta of talking after the trailer at start. I skipped around and didn’t see anymore gameplay. On the plus side looks like SO5 will be the first to get their own Limit Break-like moves.